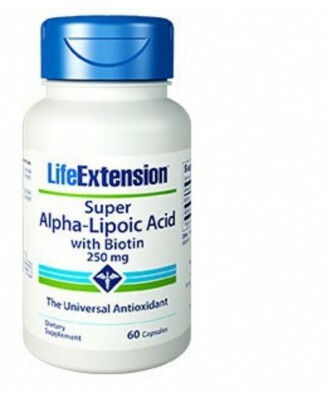 Alpha-lipoic acid is a natural antioxidant that provides benefits for the liver, nerves and protects against oxidation. Being successfully used in Europe, Alpha-lipoic acid also supports energy production and sugar metabolism and, by binding to metals, helps your body getting rid of ingested toxins. According to research, damage caused by free radicals is a major issue that leads to the ageing of our organs. Alpha-lipoic acid is very effective in eliminating free radicals and, by extension, it delays the ageing process. 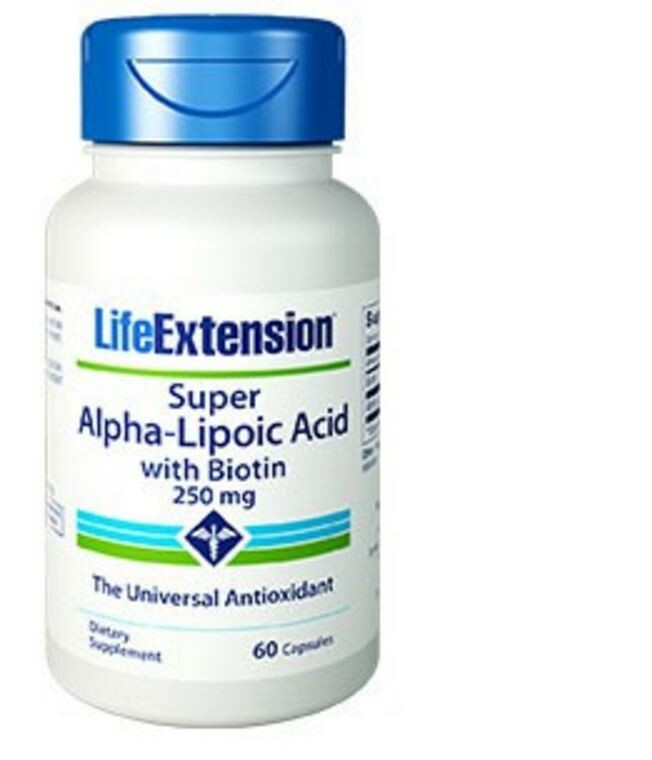 Alpha-lipoic acid has been called the universal antioxidant due to its ability to act in both, the extra-cellular fluid and the cell, and boost glutathione levels. One of the most beneficial activities of alpha-lipoic acid is to enhance the functions of other essential antioxidants, by recycling them. This seems to be achieved by, for example, quenching tocopherol radicals or by reducing vitamin C, or increasing the levels of ubiquinol (a derivative of CoQ10) and glutathione. These steps help to regenerate vitamin E.
In clinical studies there have been no reported serious side effects, even at high doses. Some patients have experienced allergic skin reactions and possible hypoglycaemia in diabetics. 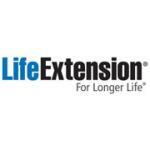 R-lipoic acid is biologically more active than alpha-lipoic acid, with slightly higher costs.